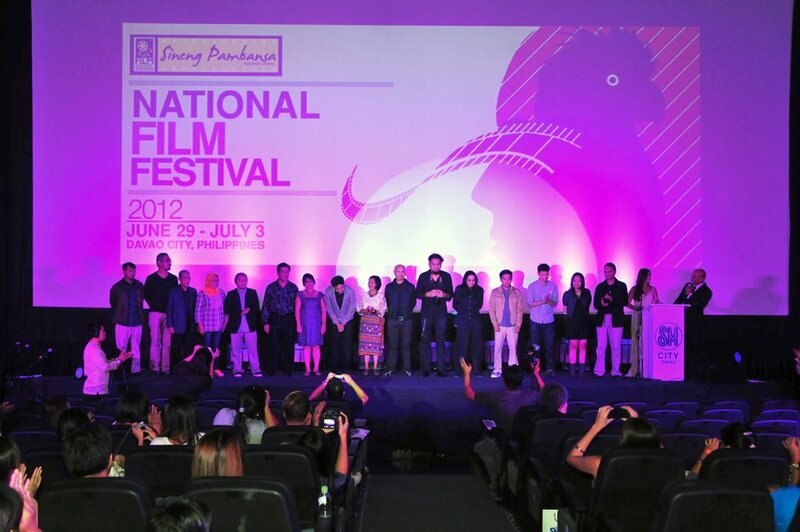 Davao City was host to the recently concluded 1st Sineng Pambansa National Film Festival held from June 29 to July 3, 2012, where filmmakers from across the country vigorously competed for such prestige to be part of the country's best films. 18 full-length films and documentaries made by the filmmakers were featured at the SM Cinema 3, Abreeza Cinema 4, Gaisano Mall, and NCCC Mall. 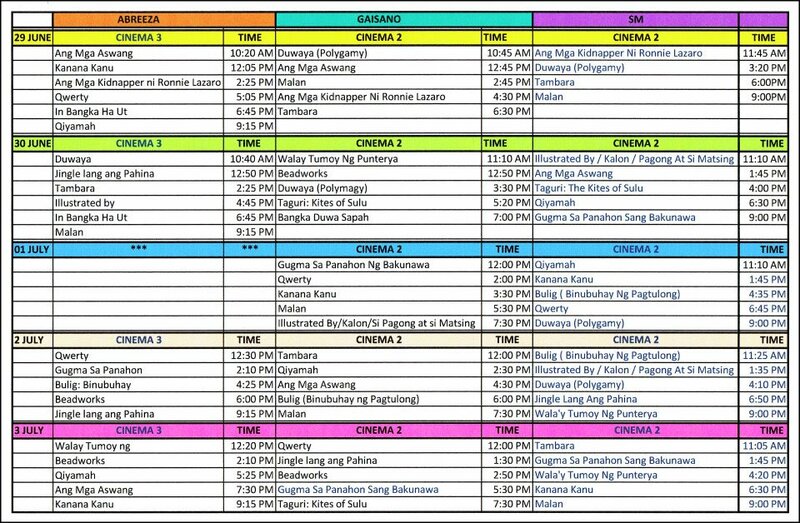 These 18 films were chosen as finalists by the Film Development Council of the Philippines (FDCP) from the national film competitions held last year. 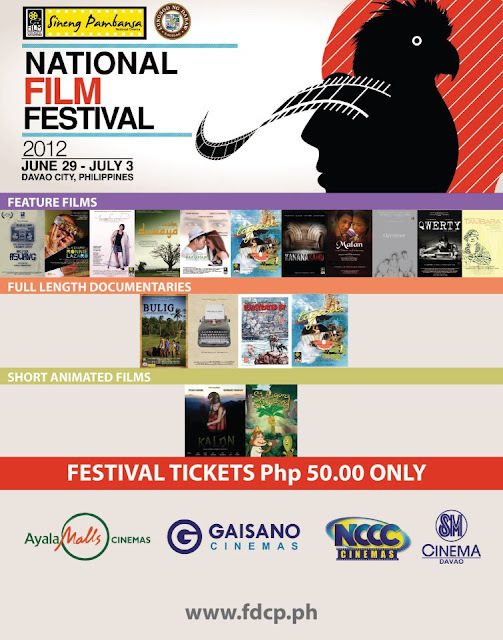 The finalists were awarded seed money by FDCP for their film entries. 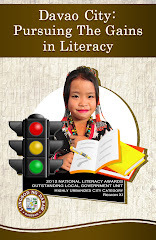 The Sineng Pambansa (National Cinema) was a joint collaboration initiated by the FDCP and partnered by the city government of Davao headed by Mayor Sarah Z. Duterte-Carpio, and the Davao City Chamber of Commerce and Industry. 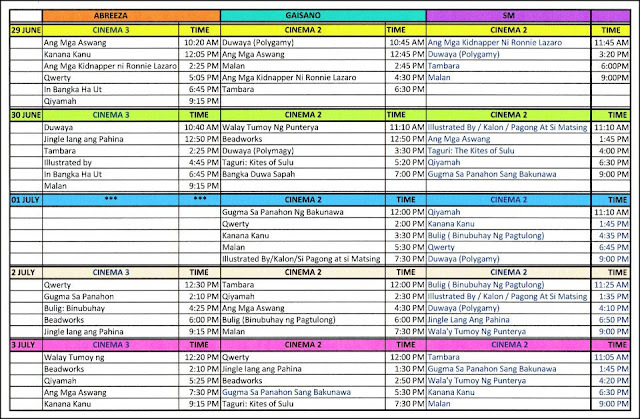 The Sineng Pambansa is FDCP’s flagship program aimed at bringing Filipino films to different provinces and also in communities of overseas Filipinos worldwide. In line with its efforts of bringing national film festivals to the regions, FDCP selected Davao to be the staging ground for its first Sineng Pambansa National Film Festival because of the city’s leading role in the political, economic, and cultural history of Mindanao. 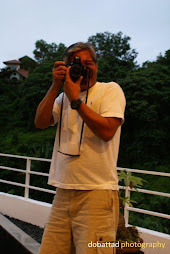 Davao City is considered an important regional base for the emerging independent film community in the Philippines in view of its wealth of local talents. 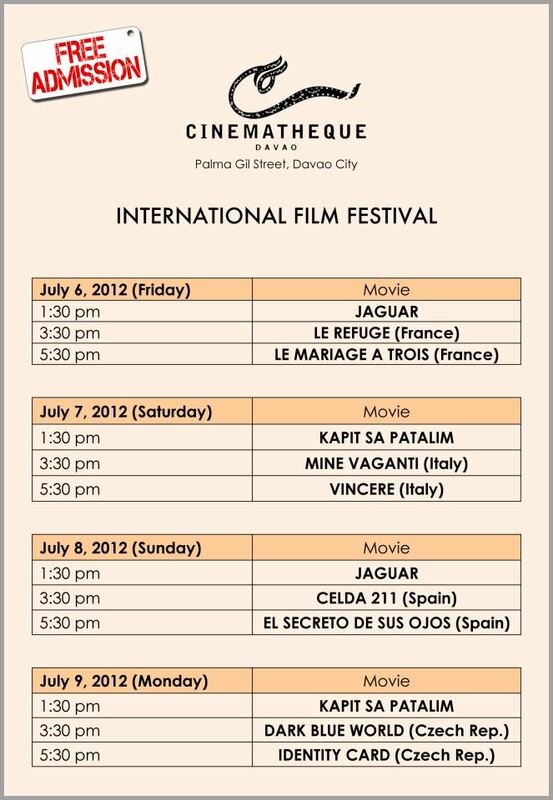 One of the highlights of the festival was the inauguration of Cinematheque - a 150-seater cinema located along Palma Gil Street in downtown Davao City beside the Pasalubong Center near People’s Park. Cinematheque is the second of its kind in the country. The event also featured a special screening of excerpts from the film "Thy Womb" by Cannes Best Film Director, Brillante Mendoza which stars internationally acclaimed Nora Aunor and Lovi Poe. The film was a joint project of the FDCP and Mendoza’s CenterStage Productions. U.S. 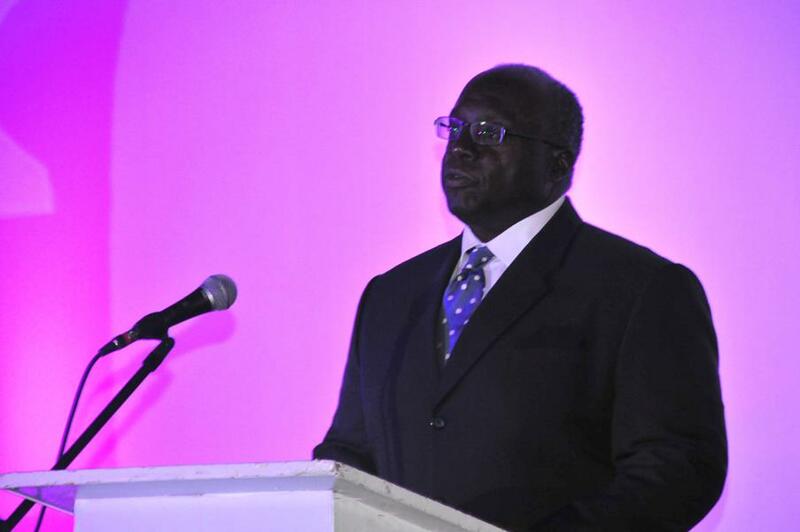 Ambassador to the Philippines, Harry K. Thomas, Jr. 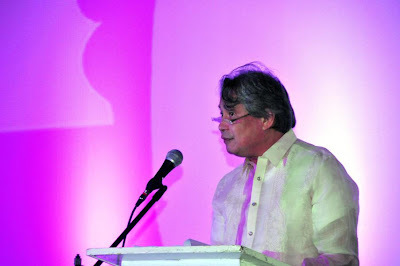 The red carpet event was attended by FDCP Chairman, Briccio G. Santos, Davao City Mayor Sarah Z. Duterte-Carpio, as well as foreign dignitaries such as Ambassador of the United States to the Philippines Harry K. Thomas Jr., French Ambassador to the Philippines Gilles Garchon, and award winning film director Brillante Mendoza. 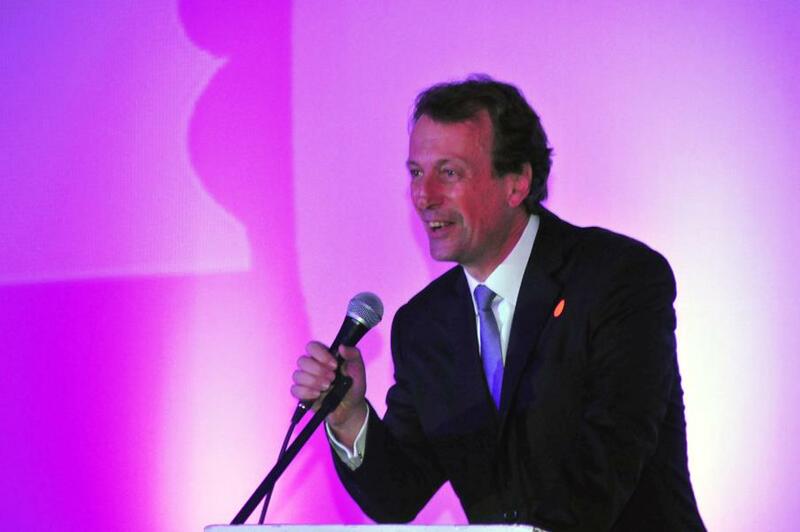 A host of local celebrities and select guests were also in attendance.